What a blast this week has been! I’ve been able to write about my husband and my favorite poet. Thank you Victoria and everyone at Ideasmyth for giving me this opportunity to show him off. 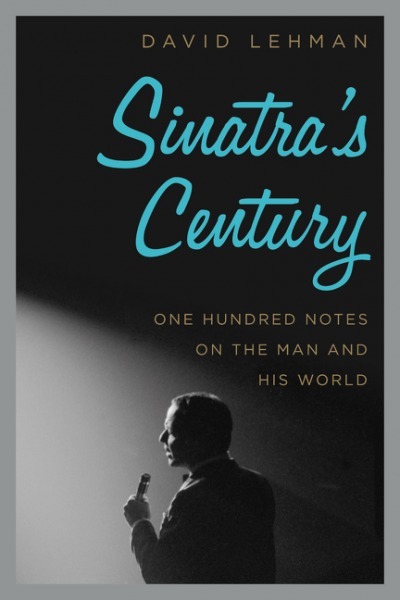 For today’s post I want to circle back to where we began, with David’s recent book (now available in bookstores) Sinatra’s Century: One Hundred Notes on the Man and His World. Messages of praise from David’s music loving poet friends have been arriving in his in-box daily. This book is so much fun to read. 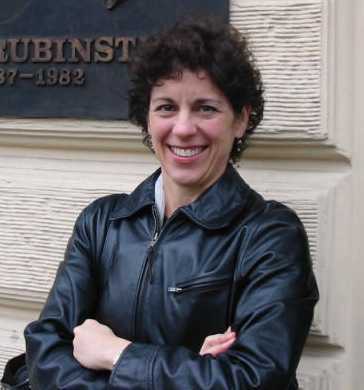 STAY THIRSTY: You are internationally known for your founding and editing of The Best American Poetry series and for your work as a poet, an editor, and an author. Although you have written previously about Jewish songwriters, doing a book about Frank Sinatra is a bit unexpected. What motivated you to write Sinatra’s Century: One Hundred Notes on the Man and His World? 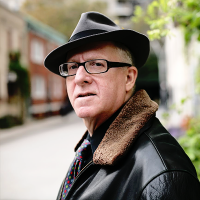 DAVID LEHMAN: He has always been my favorite singer and has always fascinated me. As a devoted fan who listens to him every day, I have naturally acquired a bit of knowledge about the man and his world. And as I was writing A Fine Romance: Jewish Songwriters, American Songs–and having a wonderful time with that project–it occurred to me that I would enjoy writing a book on Sinatra. It would be a labor of love but it would also be a major challenge because so many words have already been written about him. STAY THIRSTY: What was it about Frank Sinatra that continues to propel his legacy? From a poet’s perspective, do you think that his music will be as durable as a great poem? Will he be remembered for another hundred years? DAVID LEHMAN: To the last two questions, Yes and Yes. To your first question, he is our greatest singer–the voice, the phrasing, the style. His versions of songs are likely to be definitive. People have felt that way from the start–teenage girls in the 1940s, tough-guy types a mere dozen years later; and as different as these constituencies are, they are absolutely right in their judgment on Sinatra. STAY THIRSTY: Your first Note in Sinatra’s Century is a short vignette that juxtaposes a photograph of the Pope with one of Sinatra. Why did you begin your hundred-note journey with this brief story? DAVID LEHMAN: Back in the 1990s, I saw the photos when I shopped at the venerable bakery and they made an impression on me. Did you know there’s a movie called The Pope of Greenwich Village with a Sinatra song (“Summer Wind”) running through it? STAY THIRSTY: Half way through your one hundred notes, note #50 recounts the critical role that Nelson Riddle played in Frank Sinatra’s career. How important were others in helping Sinatra find and keep his vocal message? Did any of the women in his life have influence over him? 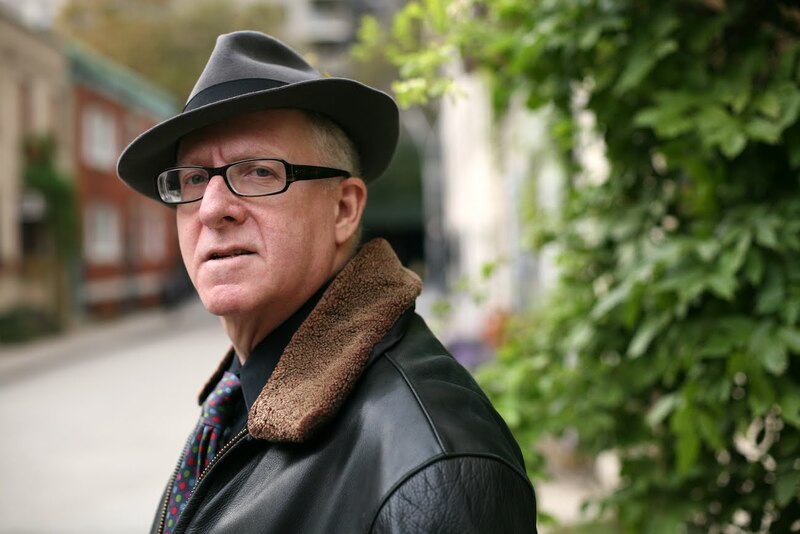 DAVID LEHMAN: In my book I talk about many of the artists and musicians who influenced Sinatra’s style of singing: for example, Bing Crosby, Billie Holiday, Tommy Dorsey. And of course women had a big influence on him: above all, his mother (a woman of formidable will), Ava Gardner (as muse and as influential actress), Nancy Sr. (FS’s first wife and always a close adviser). Continue reading over at Stay Thirsty. 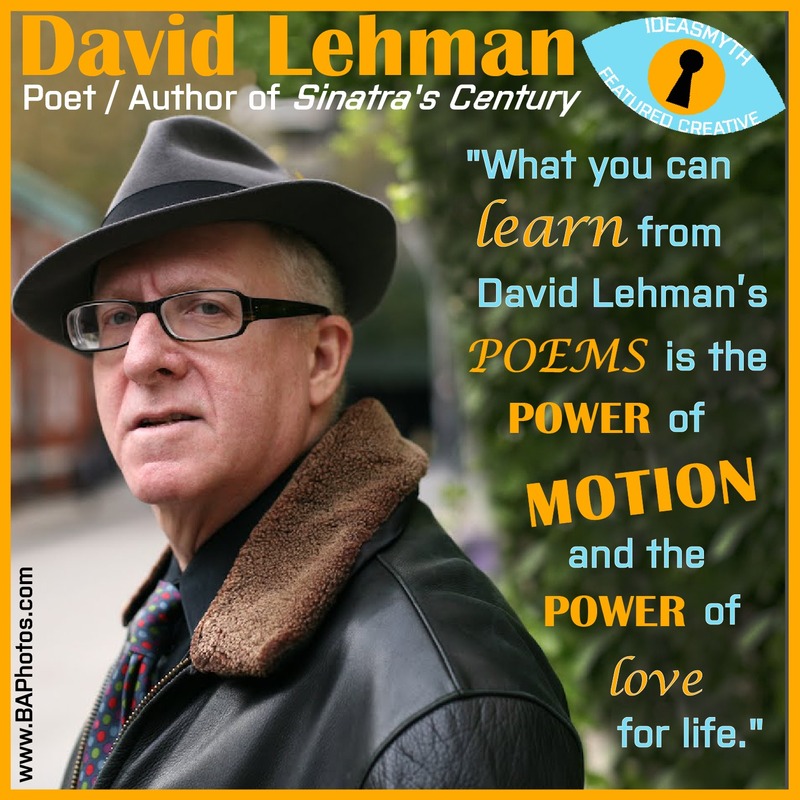 Posted in Book Biz, Book Ideas, Communications, Creative Process, Discoveries, Featured Creatives, Good Ideas, Inspiration, Writing and tagged Best American Poetry, David Lehman, Featured Creative, Frank Sinatra, interview, poetry, Sinatra's Century, stacey harwood, Writing.